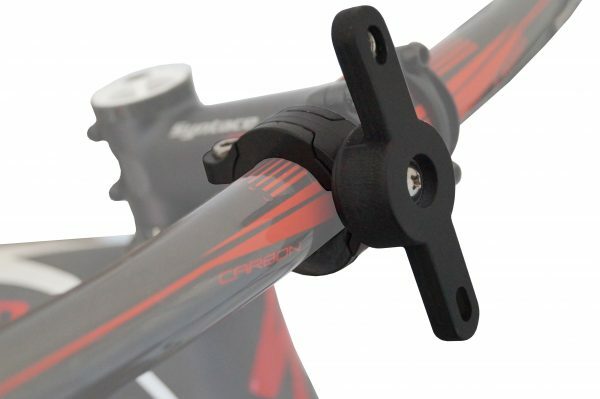 The Cage Bike Bracket is for mounting a water bottle cage to handlebars or seat posts with diameters ranging from 24mm to 32mm.  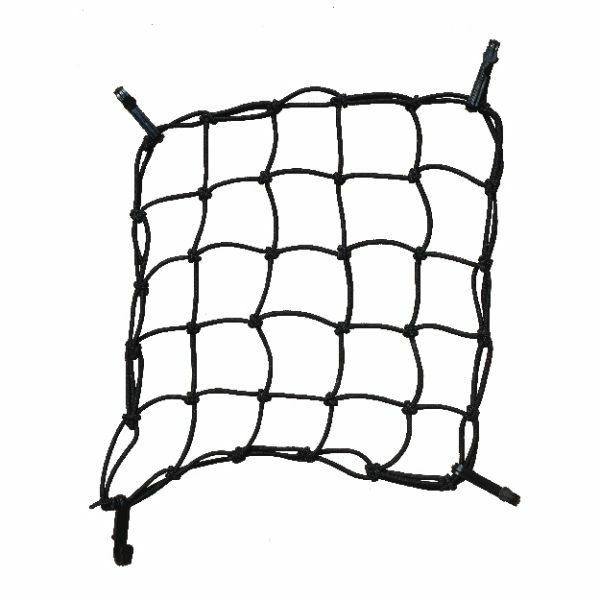 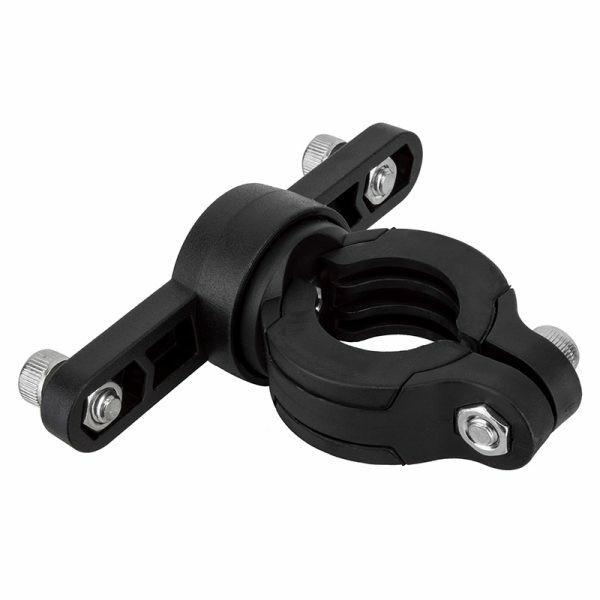 The bracket is made of engineered resins, acetal and glass filled nylon which is very strong, yet won’t scratch your bike! 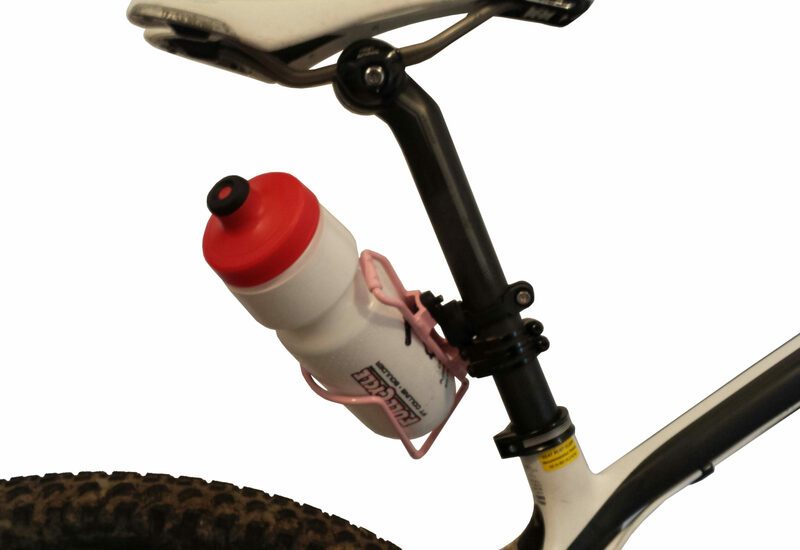 Bracket rotates 360 degree’s to adjust the water bottle to the desired angle and position that fits you best. 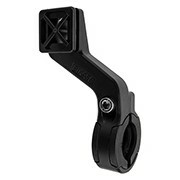 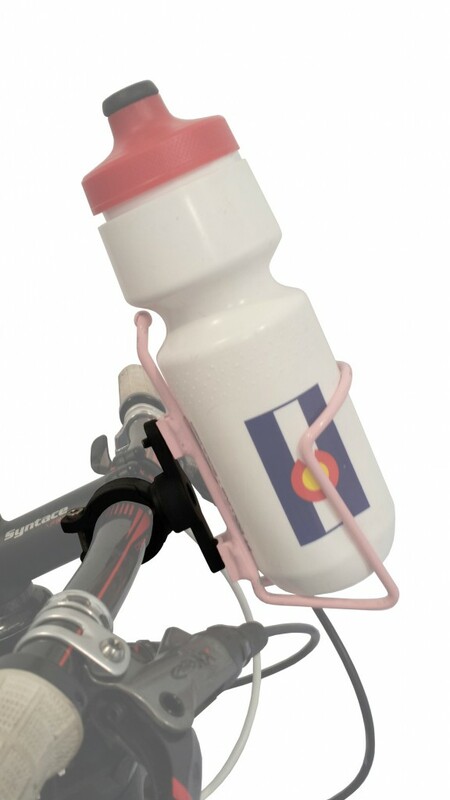 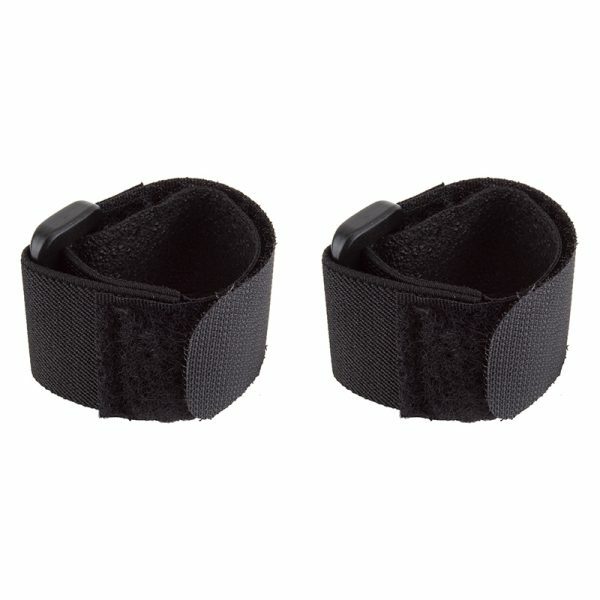 Check out our other cage brackets and drink holders for your bike here.